...In which we relive the glory days. Ocean's 8 opened in first and on par of expectations. I went to go see it, it's entertaining without it being anything memorable. As long as it holds well over the summer, it'll make a decent pick in the game. Han Solo slipped to #2, I've had no intentions of seeing this in theaters, but as bad as it's doing (in comparison of the other star wars films) it makes me curious to see it. Deadpool in 3rd and Avengers in 5th, with decent holds of 39% and 31%, respectively, and Hereditary was able to dupe enough people to squeeze into 4th. The other wide opener, Hotel Artemis did not fare as well, opening in 8th. "Well, I don't know - I thought it might have been one of those made-up things adults tell kids! Like vitamins." Covering, Superfly (Sony) today, as it's coming out on Wednesday. I have seen next to nothing for this movie and i can find next to nothing on the world wide web. There's no reviews yet, most sites just let you know that it's a remake of a 1972 film of the same name. Not much, unless it goes way over expectations, it wont even get any Top5 or PTA, better to spend your money elsewhere. Super Fly stars Trevor Jackson, Jason Mitchell, Michael Kenneth Williams, Lex Scott Davis, and Jennifer Morrison. Directed by Director X, Produced by	Joel Silver & Future. I’ll predict a $6M OW and $15M overall. Quote #2: "Well, you can't never let anything happen to him. Then nothing would ever happen to him." Tomorrow I'll cover Incredibles and Tag, doesn't look like we have any limited releases in the game this week, or am i missing something? Last I saw, Superfly was tracking $10 million for the weekend. Even though it has almost nothing to do with the original, I think it will do better as Sony's marketed it rather well. It won't open like All Eyez on Me did but I think $15 million five-day is feasible. 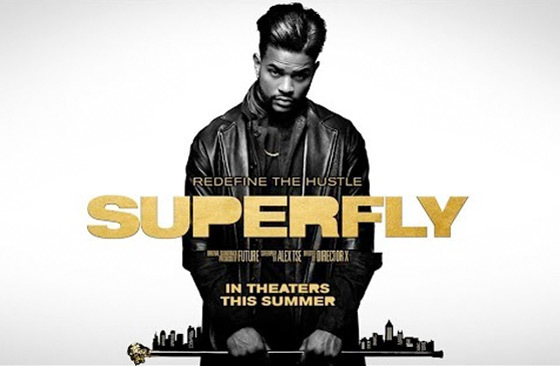 Buscemi2 wrote: Last I saw, Superfly was tracking $10 million for the weekend. Even though it has almost nothing to do with the original, I think it will do better as Sony's marketed it rather well. It won't open like All Eyez on Me did but I think $15 million five-day is feasible. That's a hell of a reach. They changed the setting from NYC to Atlanta, made a soundtrack that reflects the music that's coming out of said setting right now and more than likely tinkered with some specific plot points, but the characters and basic plot setup are exactly the same. I don't see the appeal. 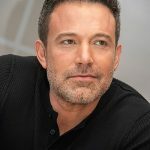 There is one solitary review on rotten tomatoes, they liked it. It seems like an odd storyline in this day in age and if it wasn't based on a true story, there would have been no way this would have been greenlit. Anyone going to go see it this weekend? At nine years old, a group of tight-knit friends--Hoagie, Jerry, Bob, Chili and Kevin--created a game of tag that they played through the month of May. After thirty years, it was the thing that brought them together, even when their lives took them in different directions. However, this might be the last, as it seems like Jerry--who's never been tagged--might quit. I’ll predict a $11M OW and $35M overall. Quote #3: "I saw a really hairy guy, he looked like a bear." if you haven't guessed the theme of the quotes this week, they are Pixar films. any guess of character and film? Is the first quote from Monsters Inc.? Also in a development that should shock no one in these parts, I'm excited for Tag, although I might not go see it until next weekend. Tag looks like one of those plots that could be solved in five minutes if one of the characters asked, "Why don't we just kill him?" That number looks about right though with Action Point flopping, it could do a little better. Buscemi2 wrote: Tag looks like one of those plots that could be solved in five minutes if one of the characters asked, "Why don't we just kill him?" Is Quote #3 from Inside Out? Think it was Anger. 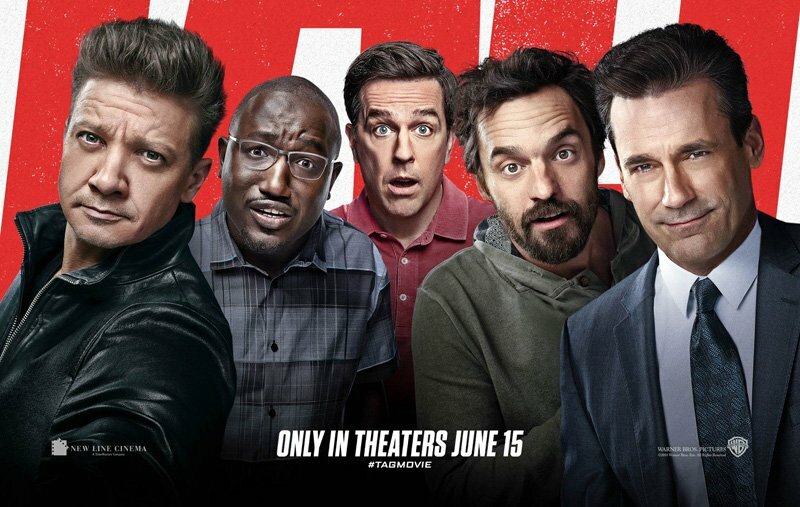 Tag looks like it'll be another mildly amusing studio comedy good enough for a handful of laughs and about $40M at the box office. It's either this or Jurassic World on your June slates, I might be biased, but I think Incredibles has more potential. it'll definitely have a higher IMDb score and most likely have higher total box office, though i could see Jurassic World opening higher. Also if you don't count Avengers, Incredibles could be the highest grossing film of the summer. Three months following Syndrome's defeat, the Parr family - Bob Parr, Helen Parr, Dash, Violet and Jack-Jack - continue operating under their superhero identity, the Incredibles. After successfully preventing the villain Underminer from robbing Metroville Bank, the authorities become concerned over the level of damage caused by the incident. As a result, Rick Dicker informs the Parr family that his department's "Super Relocation" program is being shut down, forcing supers across the world to permanently adhere to their secret identities. Soon thereafter, Bob and Helen, along with family friend Lucius Best - the superhero Frozone - are contacted by Winston Deavor, a superhero fan, telecommunications tycoon, and owner of DEVTECH, who proposes a publicity stunt to regain the general public's support of supers. I’ll predict a $145M OW and $500M overall. Quote #4: "The only limit is your soul." Quote #2 is from Finding Nemo. I THINK #4 is from Ratatouille. Blanking on #1. #1 is Coco, I think. And good analysis, UDM, I'm starting to think Incredibles 3 may indeed be the biggest film of the summer. Tag looks a bit dull but it's been a while since there was a male-oriented comedy so this might make some cash. Superfly looks like it's not breaking through. Haven't seen Finding Dory, Cars 2-3, Monsters University. I'm not a huge Pixar fan, but I thought Coco was brilliant. It's a really heartwarming reflection on family and coping with loss.